Due to lengthy wait lists applications are NOT being accepted in the following counties: Chisago, Stearns, Ramsey, and Wright. Someone bought me a steak over Christmas and I didn’t have to cut it in tiny pieces. The confidence you get from a new smile is better for anyone’s health. 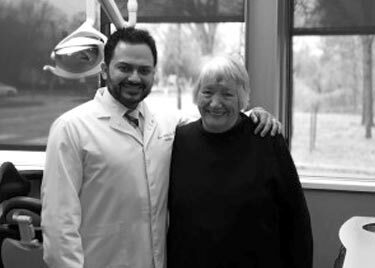 The fact that people are as kind as Dr. Montes – sometimes all you need is a little hope.